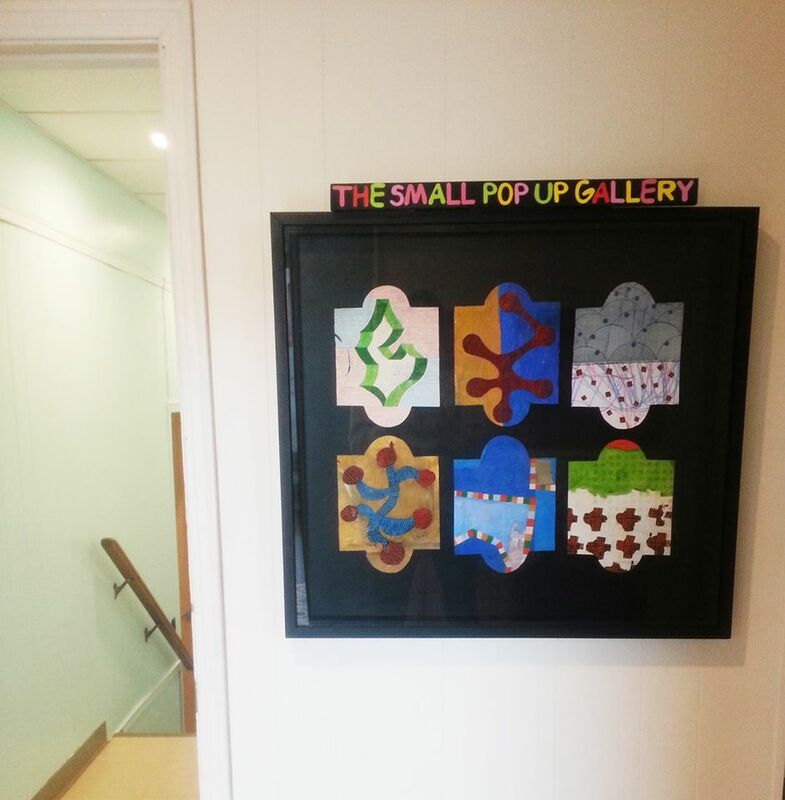 This Town Is Small is happy to be hosting a “small town pop up gallery” in our office space! Such a great project lead by this town is small member Stephen B. MacInnis – drop in to the third floor of 126 Richmond to check it out! The Small Pop Up Gallery is a roving curatorial project in the City of Charlottetown, Prince Edward Island, Canada that utilizes borrowed and found spaces to present contemporary artwork. Taking the idea that anything can be a gallery if it’s declared to be so, the project consists of several handmade presentation frames branded as Small Pop Up Galleries. The goal of the project is to show a variety of contemporary works that take into account the unique context of the Small Pop Up Gallery. In the spirit of mail art projects the work should be easily mailed or shipped. 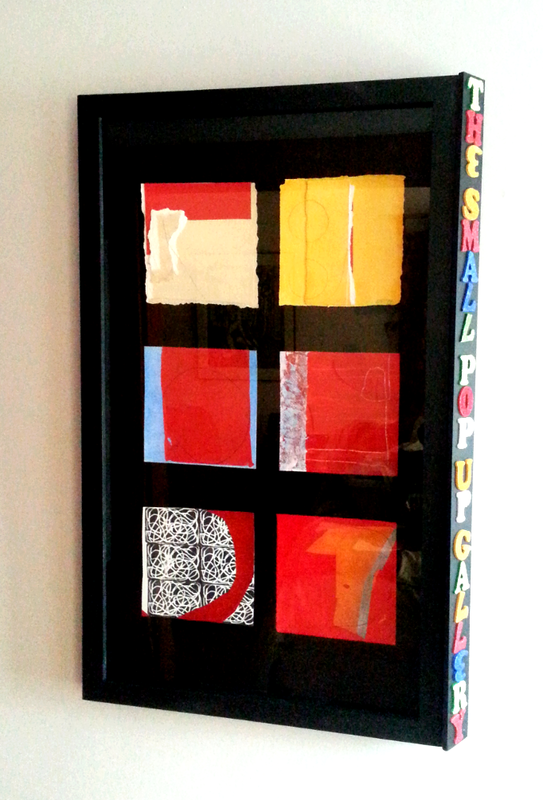 Each presentation frame is its own gallery and will contain the work of one artist. A wall text with biographical information and a short artist statement will be included. Blog posts and social media will be used support the project. The Small Pop Up Gallery. Diane Englander.